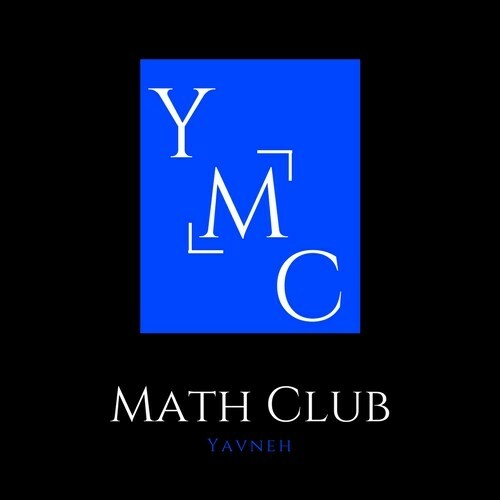 The mission of Yavneh Academy’s Math Club is to foster a community of students around a common interest in mathematics. Club members will have opportunities to apply and improve math skills by participating in multiple math competitions both in and outside of the school. The Math Club members will also learn about interesting careers in math related fields and engage in activities that promote the appreciation and pursuit of mathematics. There is also a contingent of the math club that will tutor at local underprivileged schools in order to spread our love for math and use our talents to help provide an equal opportunity for success. We believe that everyone has the potential to excel in math and that by raising the standards in mathematics education in the Jewish Community we can unlock this potential and inspire a new generation of Jewish problem solvers. 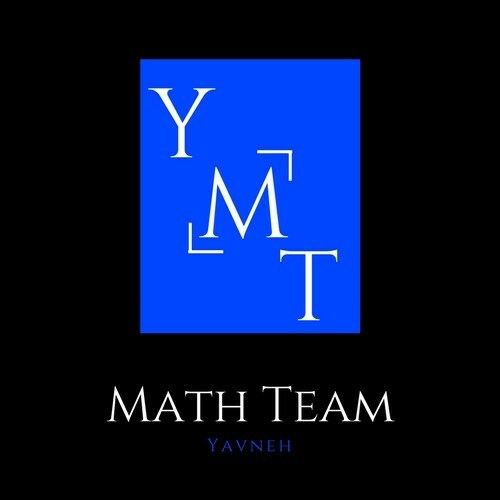 The Yavneh Math Club holds weekly meetings where we discuss and explore interesting math concepts and problems with the goal of developing a passion for math in the Yavneh community. The Math Club also has a math team, which prepares for and competes in numerous competitions throughout the year. The math team participates in a number of regional, national, and even international competitions in order to pique students’ interest in mathematics and encourage them to value intellectual pursuits. A number of our weekly meetings are dedicated to practicing for these competitions as well hosting an inter-school competition. The Math Club has a volunteer component, where we tutor at underprivileged schools once a week to spread our passion of math and help provide everyone with an equal opportunity of success. List of competitions as well as an idea of what we do for inter-school competition. An organization dedicated to the promotion and growth of math among Jewish youth by holding international competitions and working to establish a network of teens passionate about math.